House of Cheviot's Angus Socks and Garters are fully fashioned country socks available in a variety of vibrant colours. House of Cheviot's Angus Socks and Garters are fully fashioned country socks available in a variety of vibrant colours. 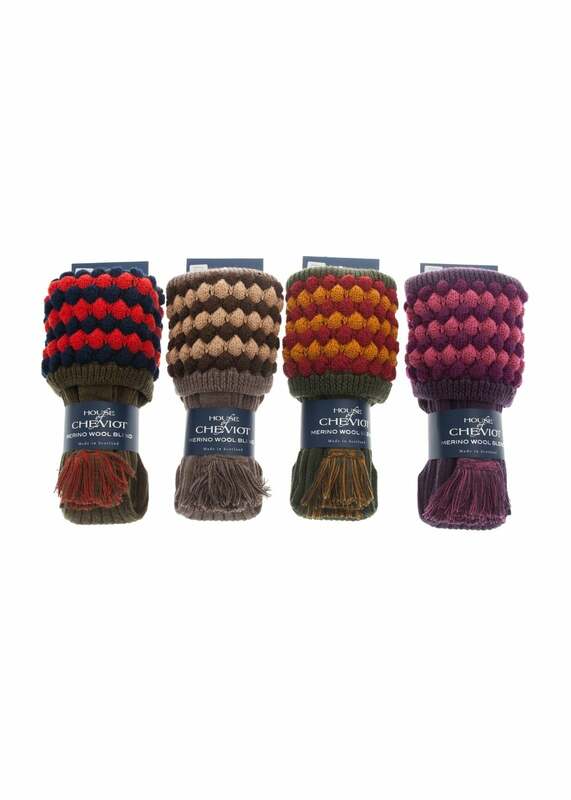 The House of Cheviot socks are made using a three ply Merino wool/acrylic blend for comfort, strength and practicality, as well as being hand finished to ensure a premium quality.